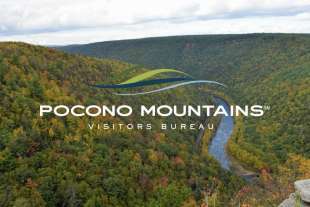 Be part of the Pocono Mountains Visitors Bureau! With more than 25 million visitors to our region annually, why not join the Official Destination Marketing Organization for the four-county Pocono Mountains region of Carbon, Monroe, Pike and Wayne? Tell your story on our website, put your promotional brochures in our Visitors Centers, and receive qualified leisure and sales leads and much more. Yearly membership dues are prorated. Contact Karli Truitt, Director, Membership & Community Relations at membership@poconos.org with any questions.